Furuya, N., & Kuroda, F. (2018). International students support system as a learning environment: Fostering autonomous Japanese language learning. Studies in Self-Access Learning Journal, 9(2), 135-145. We will describe our philosophy and practice to improve the learning environment which supports the autonomous learning of the Japanese language. The rich learning environment is indispensable for learners to fulfill their learning for self-actualization. By choosing people, things, and events as resources to contribute to their learning, learners can construct and update their own personalized learning environments, realize adaptive learning for themselves, and grow into autonomous learners. 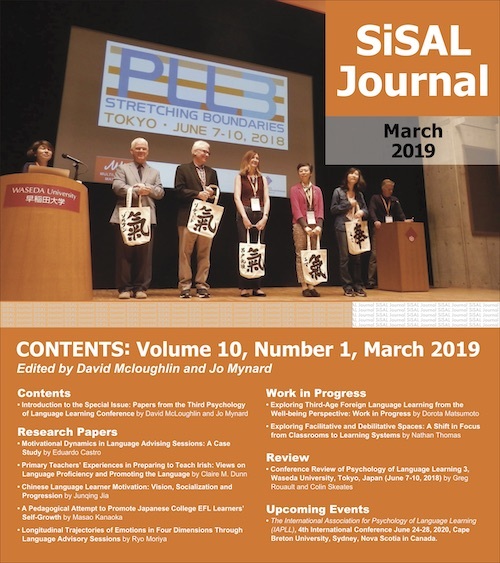 In this paper, we will discuss the development of the learning environment of the International Students Support System at Waseda University, and argue the necessity of knotworking to expand their learning environment.